We have been finding equivalent fractions in Maths. 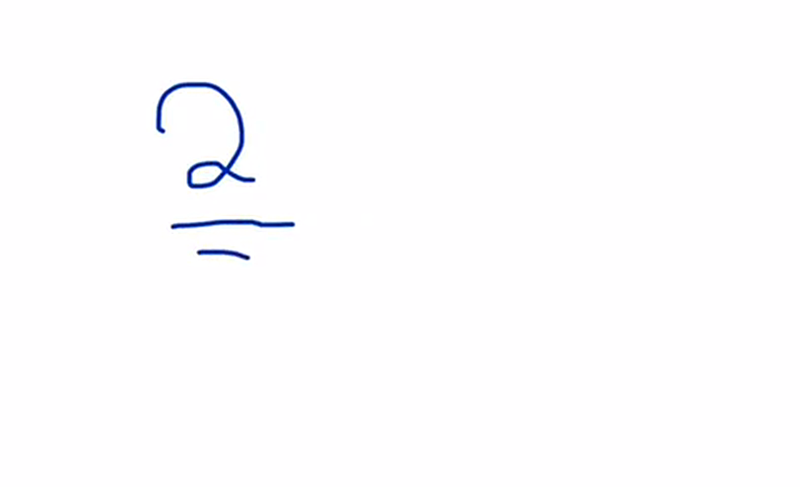 Begin by asking, what has the denominator been multiplied by to get to that number? Whatever has been done to the bottom has to be done to the top! Good luck everybody, don't worry if you get stuck we can practise this in homework club! This week we have been practising long multiplication to multiply 3 digit numbers by 2 digit numbers. This method involves a series of important steps. Start with the ones digit in your 2 digit number and make sure it visits each number in your 3 digit number. Next, pop your placeholder down and do the same with the tens digit. Take your time and try your best! 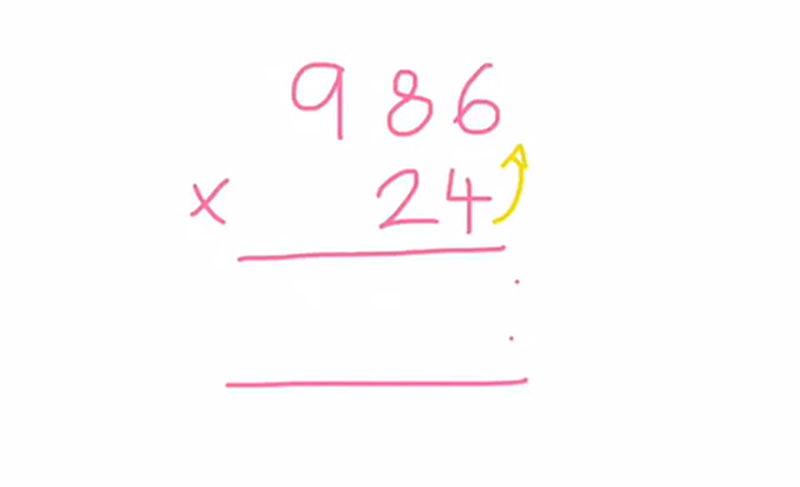 This week we have been working on multiplication. 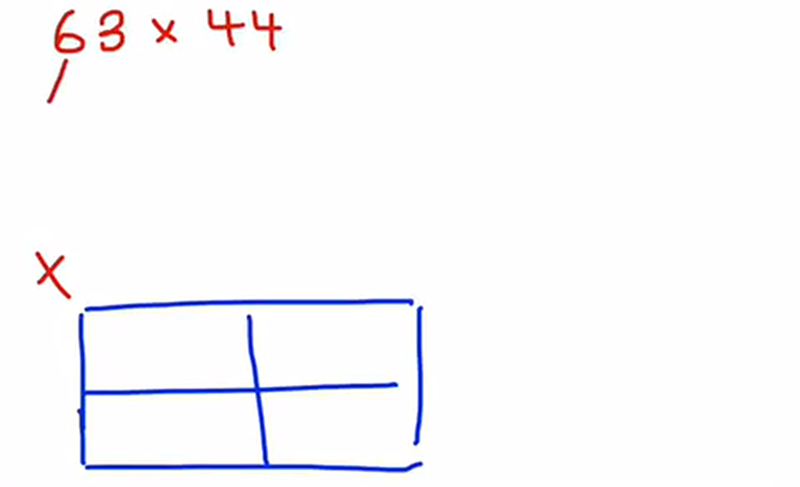 Today the children discovered how to use the grid method to multiply a two digit number by a two digit number. The first stage is to partition the numbers into smaller, more manageable chunks. After each chunk has been multiplied the answers are added up to find the total. Here is a video to help you along if you get stuck. Good luck everybody, just try your best!